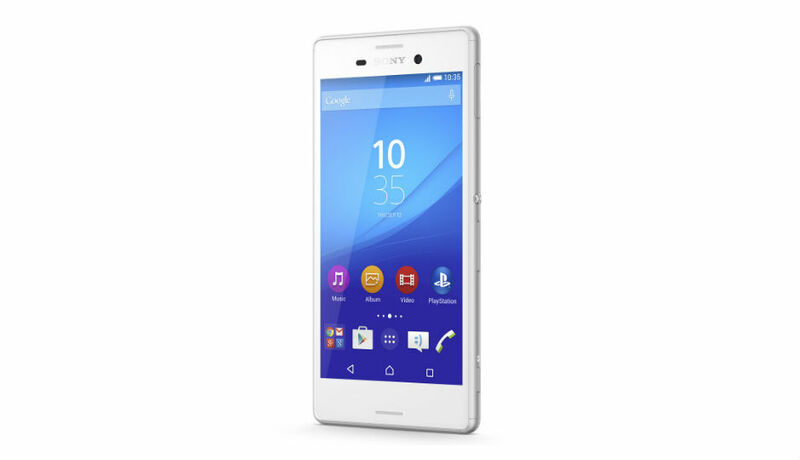 Sony has announced its latest Xperia M4 smartphone at MWC 2015 in Barcelona. In addition, Sony also announced its Xperia Z4 tablet, making them the only two devices Sony has announced so far at MWC 2015. 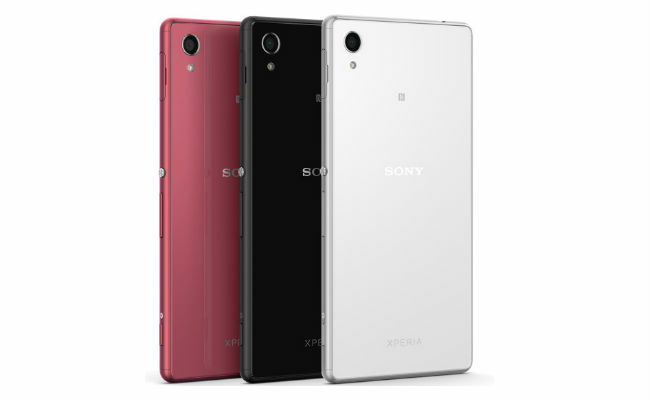 The Xperia M4 gets a launch price of €299 (Rs. 23,000 approx. ), making it a mid range smartphone, which is a bit surprising as Sony hasn’t spruced up its flagship and not launched a successor to the Xperia Z3. The newly launched Xperia M4 is the first IP68 certified waterproof phone which does not feature rubberised caps for its microUSB port. It gets a 5.2 inch 720p IPS display, while powering the smartphone would be a Snapdragon 615 octa-core 64-bit processor, Adreno 405 GPU and 2GB of RAM. Optics on the phone include a 13MP primary camera and a 5 MP selfie cam, while storage options include 8GB and 16GB internal memory and microSD card support. The Xperia M4 runs on Android 5.0 Lollipop, gets 4G LTE connectivity, while juicing up the smartphone is a 2400 mAh battery. The Xperia Z4 Aqua design is quite similar to the Xperia Z3, featuring a tempered glass to protect the display and the frame. It also gets a dedicated camera shutter. The smartphone will be available globally this spring in white, black, coral and silver colour options. As of now there’s no word yet on an Indian launch date or price but we expect Sony won’t be taking too long to launch the Xperia M4 here.